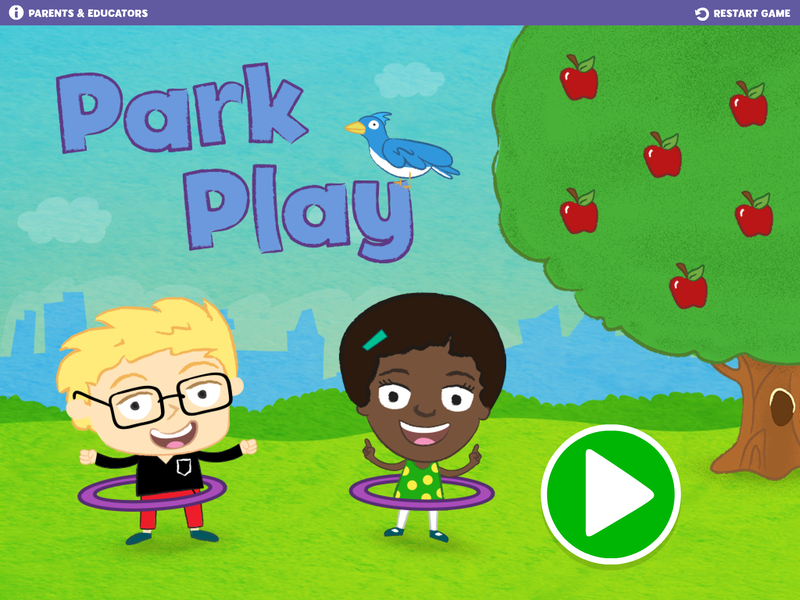 Gracie & Friends Park Play in the Apple App Store! There are so many fun things to share in the park! Shake apples out of the tree and share them among Gracie and her friends, divide up pie to share with the birds, and give dancing kids the same number of hula hoops. Check out the Gracie & Friends Park Play app, now available in the Apple App Store!